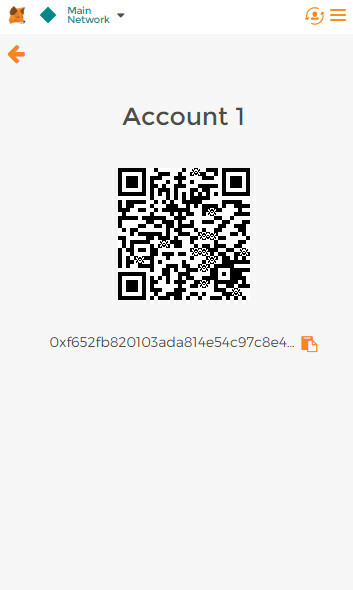 First, login to your account on ClearCoin to access your ClearCoin Wallet and its withdrawal feature. 2. 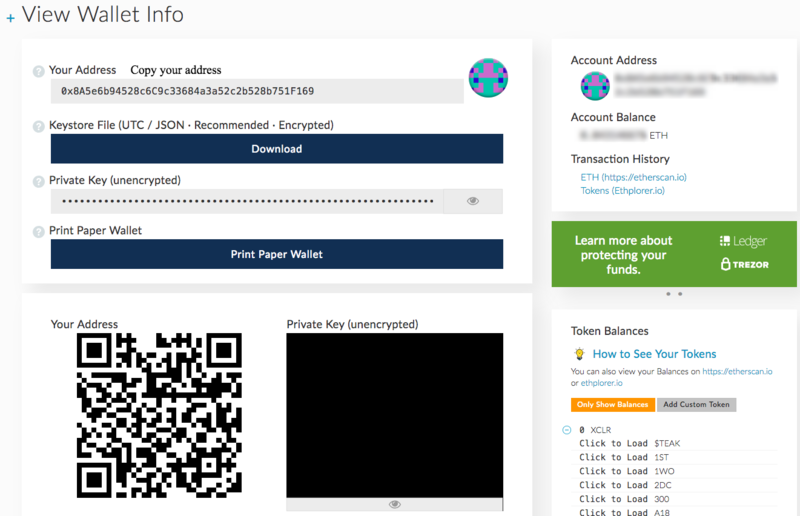 Second, in another tab, access your MEW by unlocking your wallet. If you have not created a MEW, then create one before resuming this guide. 3. Third, direct your attention to the Token Balances section in your MEW wallet and press the “Add custom token”. From there, fill in the following information: Token Contract Address, Token Symbol, Decimals. Once filled in, press save. If all information was filled in correct, XCLR token should appear on top. 4. 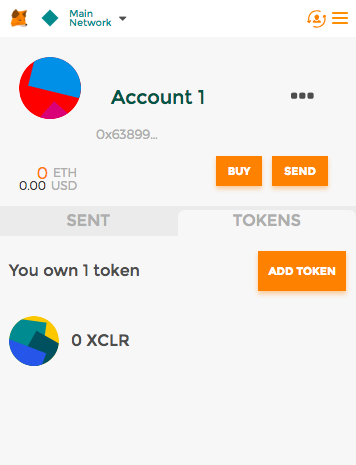 Next, once you have confirmed the addition of XCLR as a custom token in your MEW wallet, copy your MEW address and go back to your ClearCoin Wallet. 5. Then, under the Withdrawal section in your ClearCoin Wallet, set Currency as XCLR, the amount you wish to transfer to your MEW wallet, and paste the copied MEW address in the Send to Address section. 6. 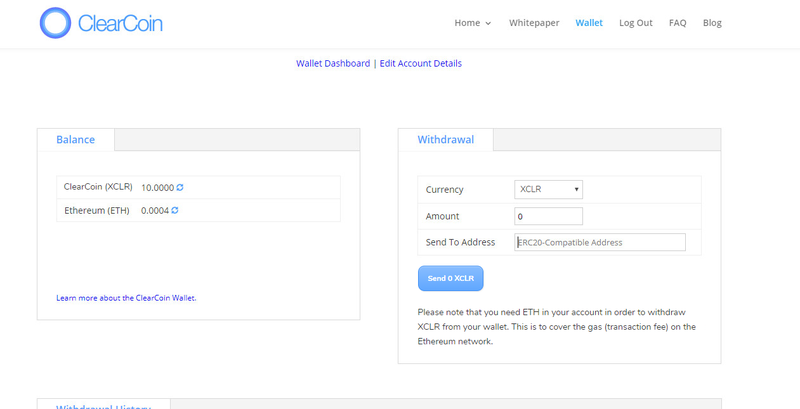 Finally, once you have confirmed all information for Withdrawal, press Send XCLR button. 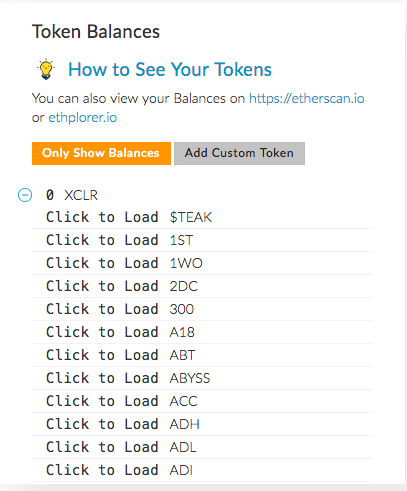 NOTE: To transfer your XCLR to your MEW wallet, you require a small amount of ETH for gas. 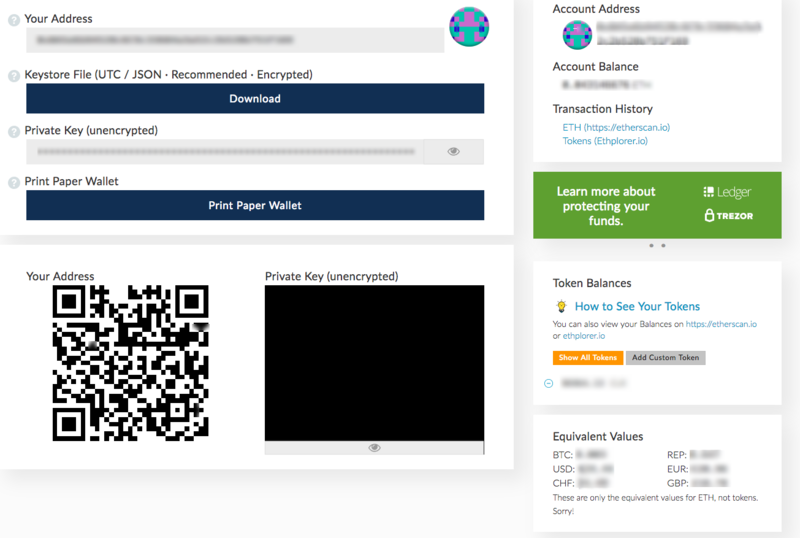 First, login to your account on ClearCoin(https://clearcoin.co) to access your ClearCoin Wallet and its withdrawal feature. 2. Second, access your MetaMask. If you have not created a MetaMask, then create one before resuming this guide. 3. 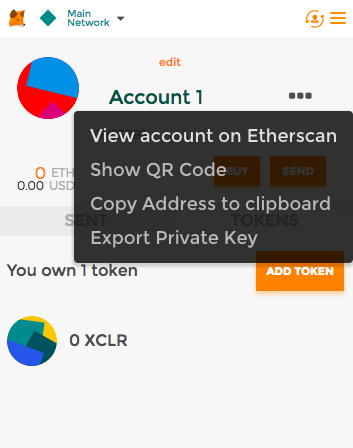 Third, go to the token’s section in your Metamask and then press add token. From there, add the following information: Token Contract Address, Token Symbol, Decimals of Precision. 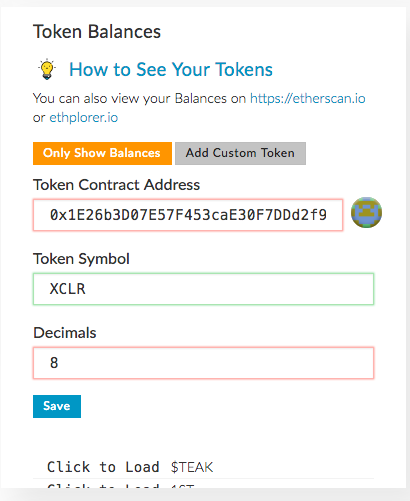 Once you press Add, XCLR token should appear under your token section. 4. 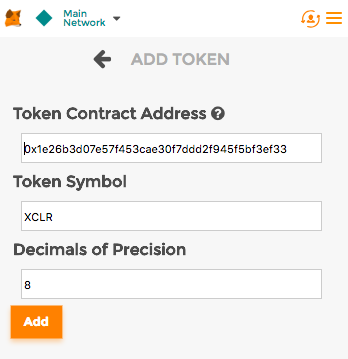 Next, once you have confirmed the addition of XCLR as a custom token in your MetaMask wallet, copy your MetaMask wallet address by clicking on the three dots next to your wallet’s name and pressing Show QR code. Press the clipboard next to your wallet’s address to copy. 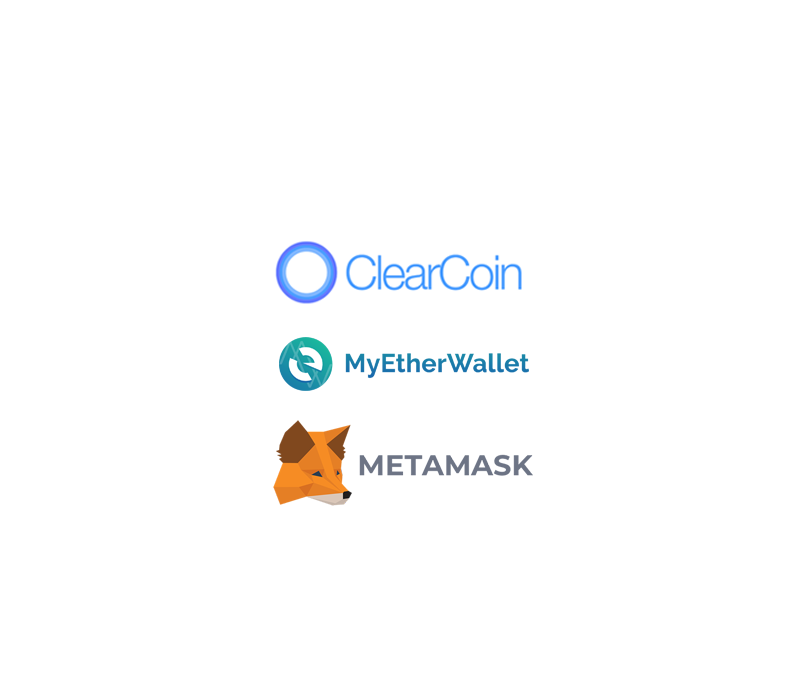 5.Then, with your MetaMask wallet address copied, go to your ClearCoin wallet. Under the Withdrawal section, set Currency as XCLR, the amount you wish to transfer to your MetaMask wallet, and paste the copied MetaMask address in the Send to Address section.